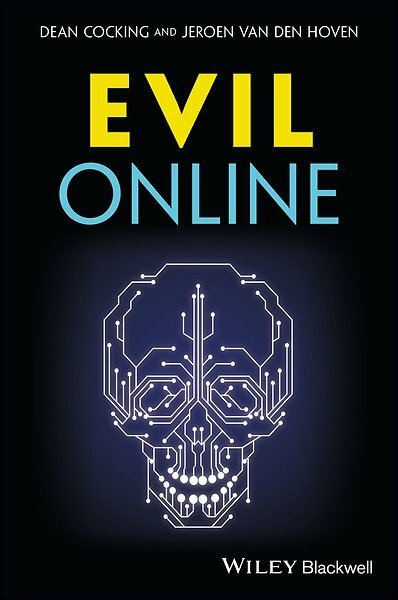 Evil Online is a timely and very important book. [...] The book is significant for several reasons. One is that Cocking and van den Hoven have identified something of a moral elephant in the room. The internet has developed amazingly quickly, but it’s been an incremental process and to some extent we are like the proverbial frogs (rather than elephants) in the pan of water who haven’t noticed that the temperature may well be approaching boiling point. The second reason is really a corollary of the first. 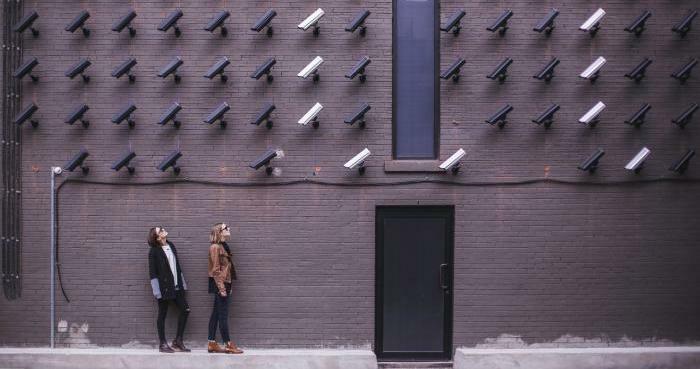 Philosophers are mostly as unimaginative and unperceptive as anyone else, and a quick look at the topics discussed in the major philosophical journals, including those specializing in ethics, reveals that the internet hardly features. In a sense, most of us – even those who don’t actually use the internet much – are in what the authors call a ‘moral fog’ about the internet itself. [...] I see Evil Online as in the same tradition as Hannah Arendt’s crucially important book The Banality of Evil. The book is also in some ways analogous to Thomas Hobbes’s Leviathan [...] The puzzle is how to disperse the fog, and it is a puzzle we need urgently to think about before it is too late and the fog begins to thicken and drift even further than it is already doing from the online into the real world."